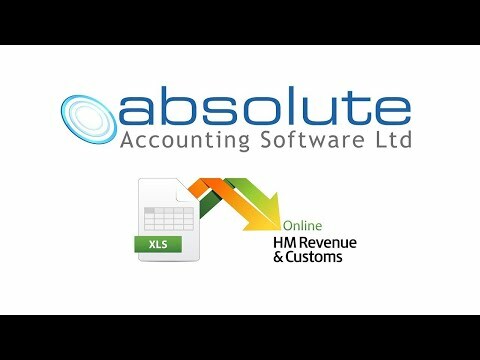 Absolute are developing two packages to deal with the mandatory submission of VAT to HMRC. The first is a standalone Excel based product that will replace HMRC's free VAT online portal, which is being withdrawn in April 2019. The second package is our Integrated software range which the first agent transmissions under MTD were made from in the summer of 2017. Absolute has included a demonstration of the MTD service which can be accessed via the tax package, or alternatively users can now ''opt in'' to start filing live data to HMRC via MTD using our Integrated package. Please click here to read the latest HMRC guidance relating to MTD.